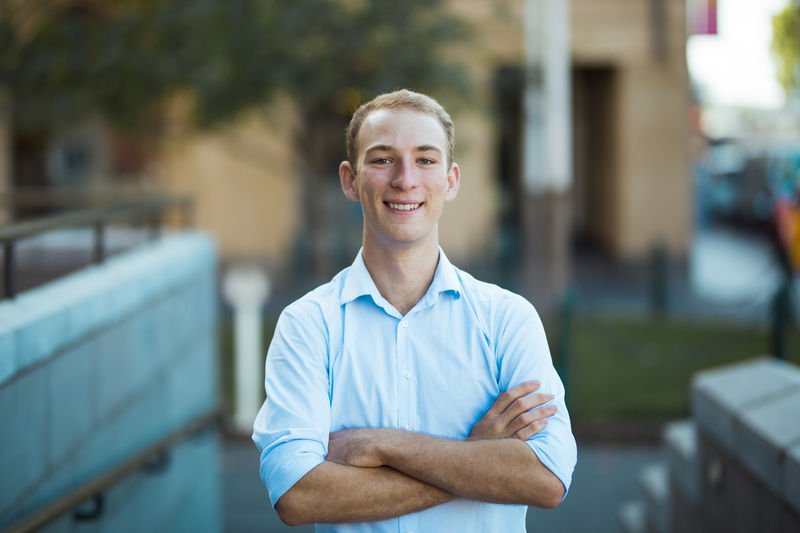 Making the move from Brisbane to Melbourne was a game-changer for Bachelor of Commerce student Zan Fairweather. In his early teens, Fairweather admits he spent “too much” time playing video games and was not putting in 100 per cent at school. Then one summer, travelling overseas with his family and away from everyday distractions, he found himself contemplating what lay ahead of him. Upon returning home, he sold his gaming console (much to his parents' delight) and began exploring options for his future. 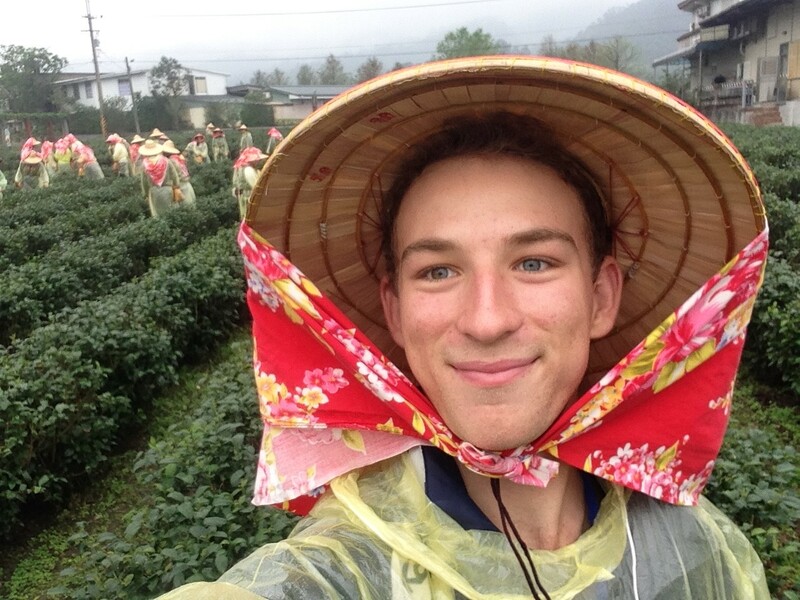 Originally from Brisbane, the young student recalls that leaving behind his mum, dad and sister was “incredibly sad” but was excited to embark on a new adventure. He packed up some belongings in his car and made the road trip down to Melbourne. Residing at University College in his first year aided the transition to independent living. “The University has a big support network for young people leaving home. At College, you live with others who are going through something similar, and you can learn from each other’s experiences,” Fairweather says. Expecting most of his education to come from the classroom, Fairweather now realises that he learnt almost as much by moving interstate and living away from home. Meeting the challenges of living independently complemented his studies by helping to develop a sense of responsibility, and gaining valuable time-management skills. The Bachelor of Commerce program offers many enrichment experiences that provide opportunities to meet new people and create valuable networks. Fairweather's approach was to “dive into the deep end” and immerse himself in as many experiences as possible. Fairweather's list of BCom enrichment experiences are too numerous to mention here, and when asked to name his highlights, he was quick to point out that they were all defining in their own way. “It is useful to discover the things that you are passionate about, as well as the things you aren’t”, he says. An interest in diplomacy and international trade led him on exchange to the National University of Singapore as a Westpac Asian Exchange Scholar. He also completed the International Business Experience subject in Taiwan. As a Margaret Abernethy Scholarship recipient, Fairweather has access to exclusive networking events and mentoring programs –activities that he is particularly excited about. He has now taken up the role of Director for United Nations Youth Australia, an organisation committed to connecting high school students with international and domestic tours that engage with UN activities, most recently, being part of the team working to develop a scholarship fund as he believes it is important that all students have access to opportunity, especially after reaping the benefits of his own scholarship. It is encouraging to learn that even after three years into his undergraduate studies, and having achieved an ambitious amount of exposure and learning, Fairweather has not detracted from his future-planning habits. He now has his sights set on further studies upon completing the BCom, and plans to undertake the honours program in Economics here at Melbourne, and hopes to take on some research work in the meantime as well. "Working as a research assistant under one of the University's economics academics will better prepare me for Honours and, hopefully, a PhD," he acknowledges with a shy smile.